Coupons valid until October 31, 2018. May redeem multiple coupons per person. Valid only on Fridays. Check in on Friday between 2 & 4 PM, Check out on Saturday between 12 PM & 2 PM. Extra beds available for an extra $25 charge. Extra $15 charge for breakfast for any additional person. Kids below 5 years old can stay free of charge. Reservation required 10 days prior on 03 485 695 or 08 645 601/2/3, quote Gosawa coupon. 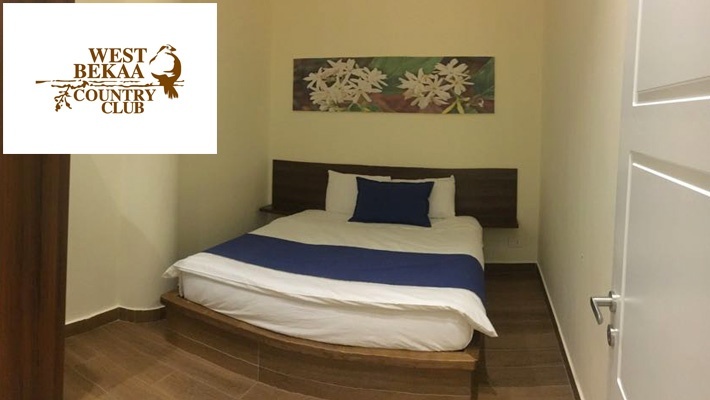 Cancellation Policy: reservations must be cancelled 72 hour prior, otherwise coupons are considered as used. Coupons must be printed. No carry over. VAT included in price. Standard terms & conditions apply. Escape the hustle and bustle you come across every day into a majestic location with serene views. 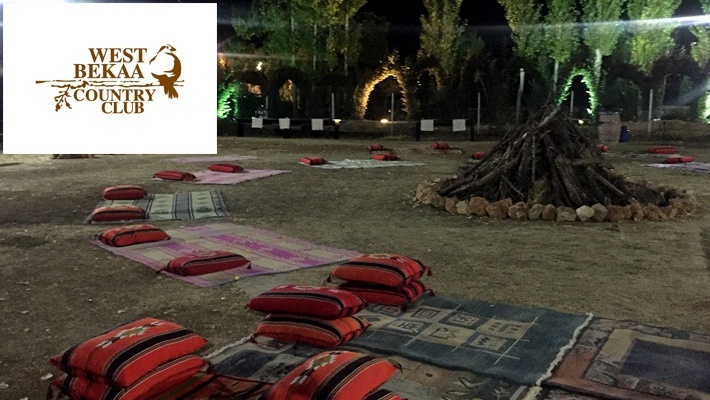 Benefit from a One Night Stay with Breakfast, Bonfire Dinner and Pool Access for Two at West Bekaa Country Club, starting from $155 instead of $195. 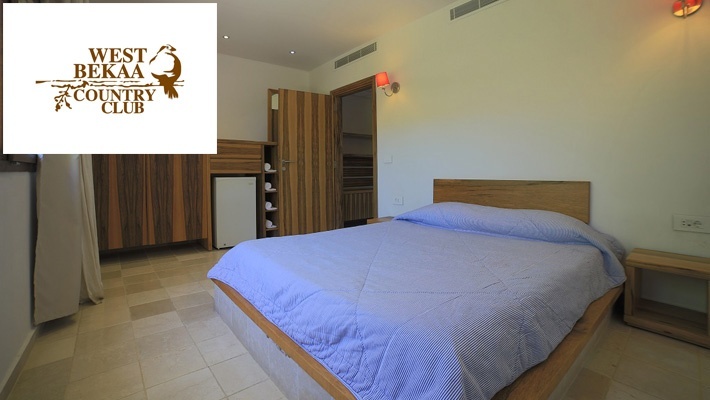 Amazing sceneries and a comfortable stay! 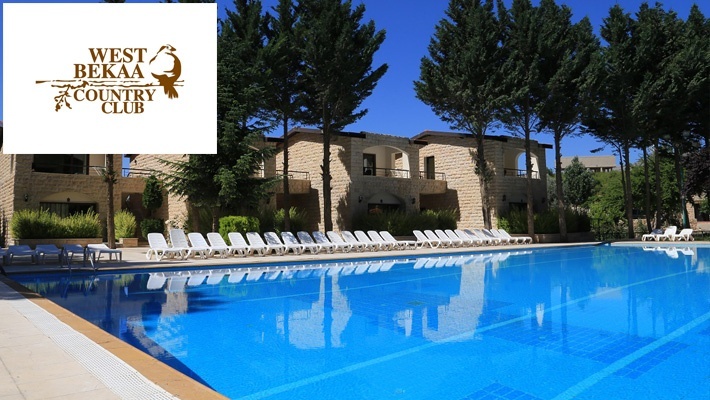 Established in 2004, West Bekaa Country Club is constructed and designed out on 10,000 SQM of grace and beauty areas to provide a style for every taste, offer a variety of choices for guests to escape from the pressures of fast paced life and to rejuvenate them in the resort. 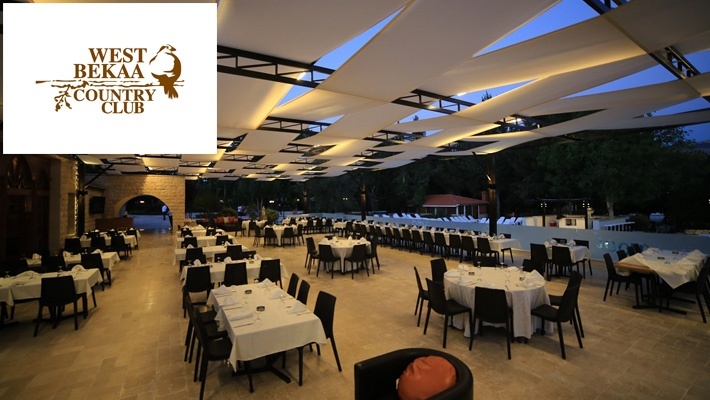 Their dedicated team contributes enormously to West Bekaa Country Club's success by performing superb customer services. 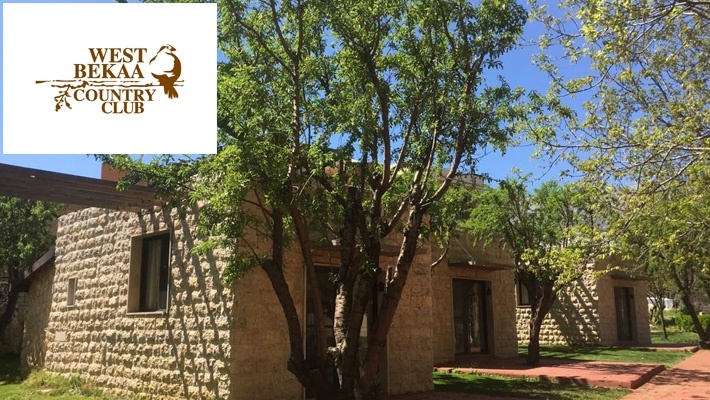 West Bekaa Country Club is there for you & your family to allow enjoying what nature has to offer, with a wonderful and fantastic view in a peaceful climate. 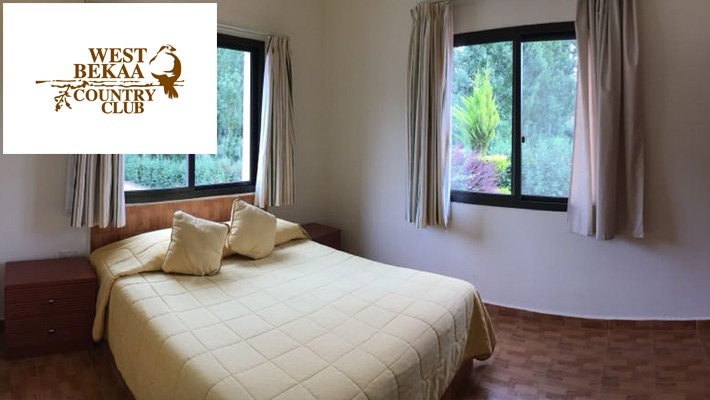 You can live nature as close as can be & you can ensure that your stay is quiet and relaxing as possible. 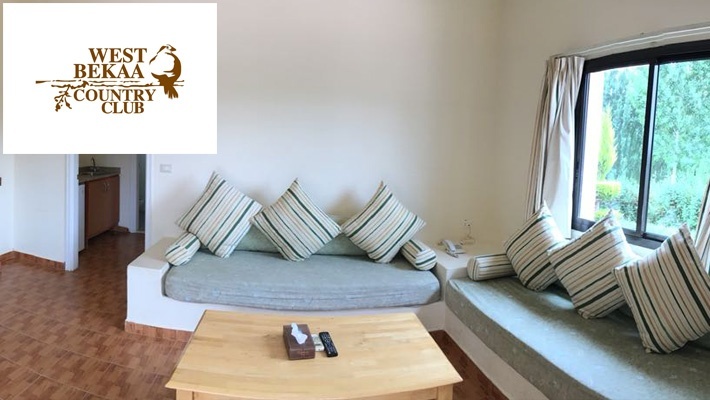 West Bekaa Country Club offers different room categories and a variety of choices for guests to enjoy their stay and fill their days with glory.